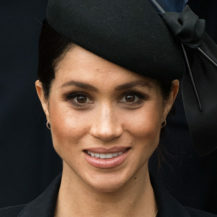 Celebrities have access to the latest and greatest beauty products and they know what works and what doesn’t, so when they opt for a budget beauty buy, we all pay attention. We’ve rounded up the best celeb beauty buys under R100. Shop these 10 beauty products that celebs love that won’t break the bank. 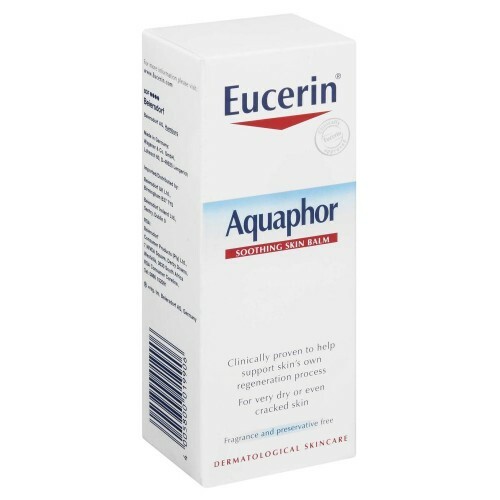 49-year-old actress Nicole Kidman loves Eucerin Aquaphor Soothing Balm, R78.95. “It costs nothing and it’s amazing for dry skin, which I have. I put it on my face and it’s very, very good,” she told Allure.com in an interview. 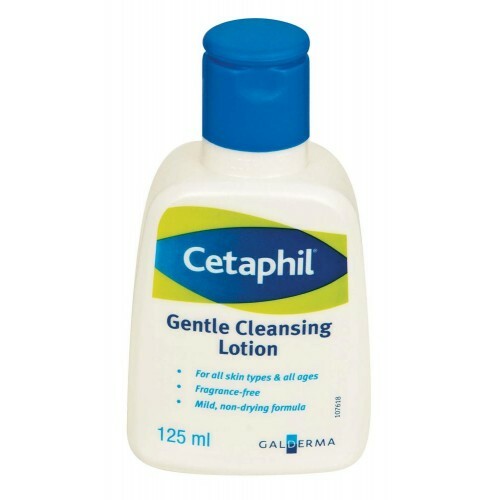 Celebs like Charlize Theron and Claire Danes swear by Cetaphil Gentle Cleansing Lotion, R89.95 – a soap and fragrance-free product you can pick up from your local pharmacy. 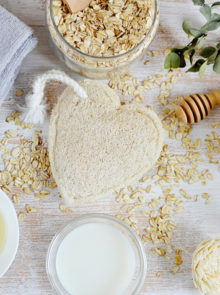 It’s praised formula contains just eight ingredients making it suited to all skin types, especially sensitive ones which suffer from breakouts, eczema or psoriasis. 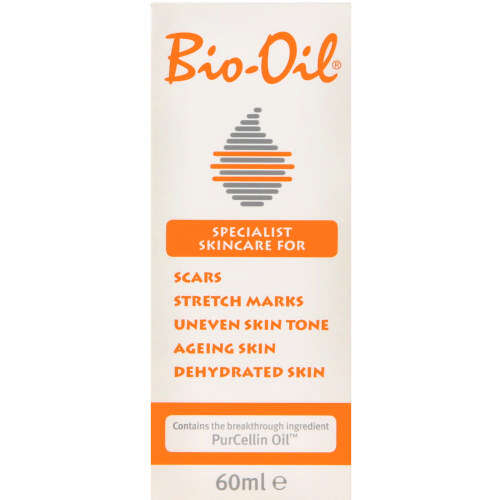 Originally from South Africa, Bio-Oil (R79,95) is now a worldwide phenomenon and one of the most recommended products for scars and stretch marks. But did you know you can use it on your face? Elle Macpherson looks undeniably fab at 52 and along with those supermodel genes she credits Himalayan pink salts (R54,95). 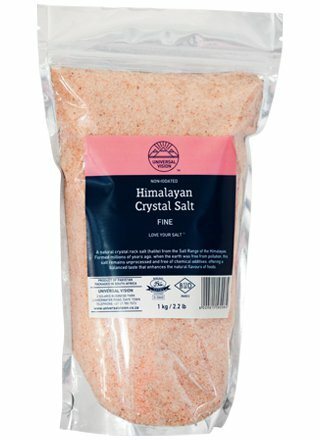 Impressively, Himalayan pink salt contains the same 84 minerals that are found in the human body, including iodine, magnesium and potassium that aid digestion and hydration. Sprinkled in the bath, a handful of these rosy-hued rocks will flush harmful toxins to reduce swelling, improve circulation, soothe sore muscles and relieve bloating. Victoria Beckham also admits to bathing in Epsom and Himalayan salts as part of her red carpet ritual too. She credits it with helping to flatten her tummy for figure-hugging outfits. Throw a handful into the bath once a week and see if you can fit into your favourite figure-hugging dress. This 1kg bag will last you until then. 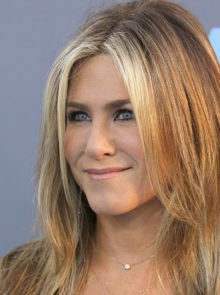 Jennifer Aniston, 47, applies Vaseline (R49,95) on her eyes. “Put Vaseline on your eyes at night—all over. It helps condition your lashes. My mom taught me that,” she told Redbookmag.com in an interview. Jennifer also made headlines for using horse shampoo to maintain her glossy locks. You can get your hands on a similar product right here in SA – Dis-Chem sells Equiline Conditioning Shampoo for Horses at R65.95. 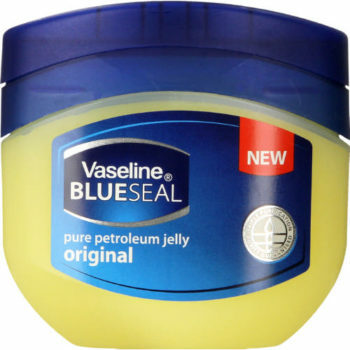 Beyoncé, 35, uses Vaseline as a moisturiser and Tyra Banks, 43, loves it so much she famously handed out jars to her talk show audience. Hands up who wants lashes like the beautiful Helena Christensen? 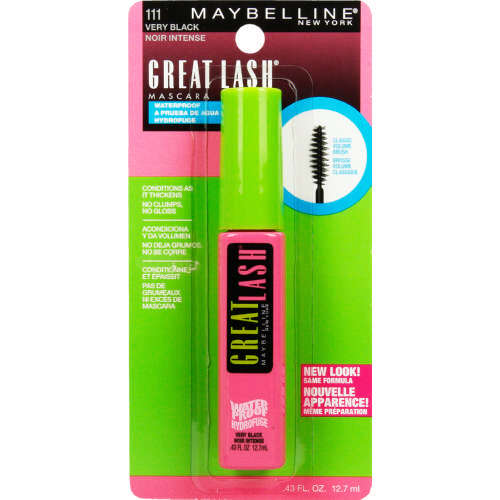 Then you need her favourite mascara – Maybelline’s Great Lash Mascara, R99,95. She’s the face of Rimmel so it’s perhaps no surprise that her makeup bag is packed with their products. 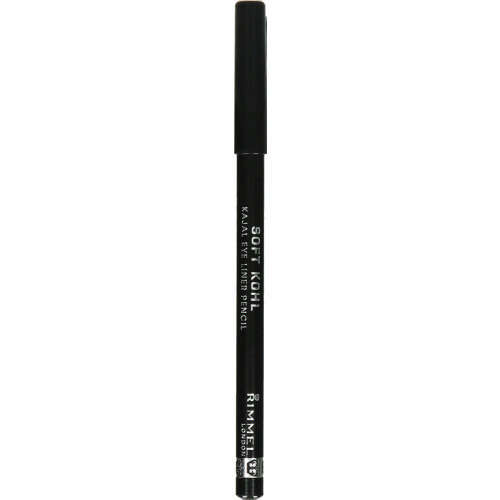 The one item that she can’t live without though is Rimmel’s Soft Kohl Eye Liner Pencil– just R89,95! 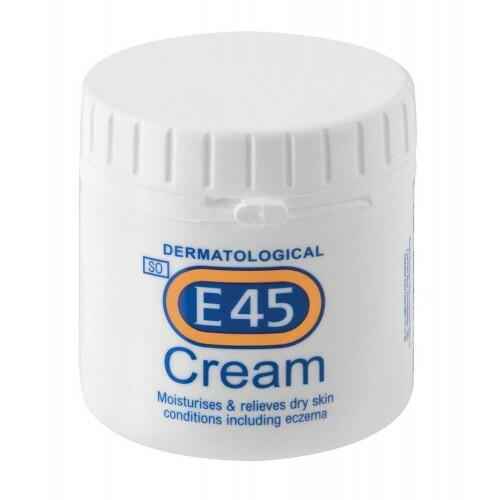 Former X Factor judge, Cheryl Cole is said to be a big fan of E45 Cream (R89,95)– a non-greasy moisturiser. Renowned for relieving dry skin conditions such as eczema and treating burns, this purse-friendly cream is a serious multi-tasker. Busy mum-of-three, Julia Roberts, 49, keeps her nails in shape by soaking them in olive oil to really condition and nourish them. Not only does this boost the nail, but also moisturises and softens the cuticles too. 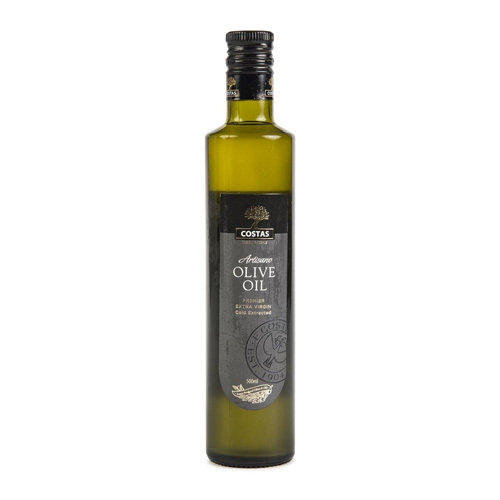 Add a few drops of olive oil to a bowl of warm water and soak your nails for 10 minutes or longer if you have time. You can get Costas Artisino Olive Oil from Woolworths for R82,99. Disclaimer: The testimonials presented on this website are applicable to the individuals depicted only and may not be representative of the experience of others. The information provided within this site is strictly for the purposes of information only and is not a replacement or substitute for professional advice.